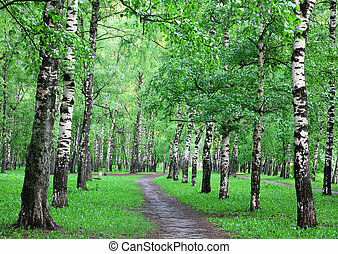 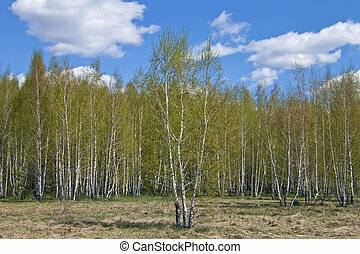 Birch grove in the spring. 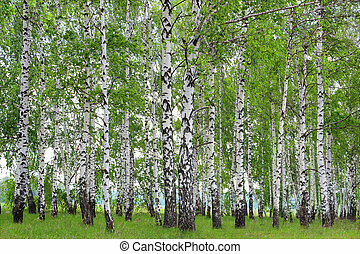 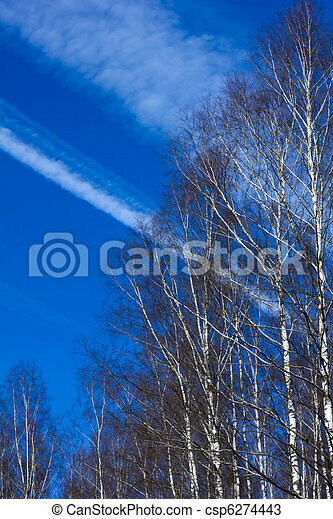 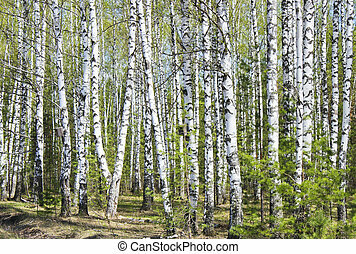 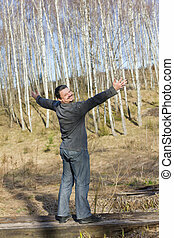 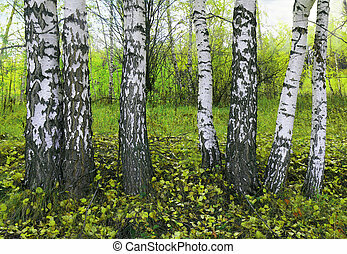 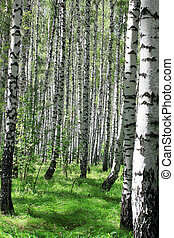 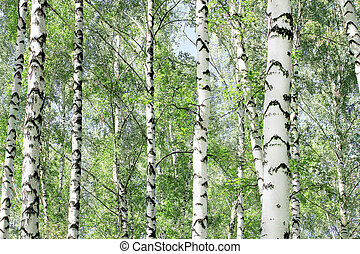 Birch grove without leaves against the blue sky with white clouds, vertical format. 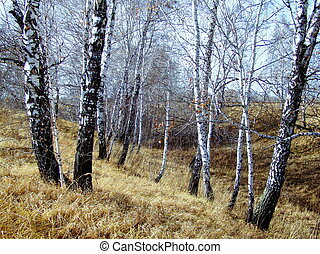 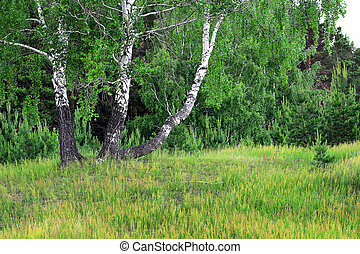 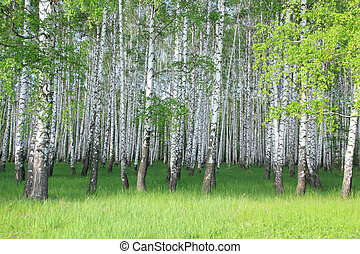 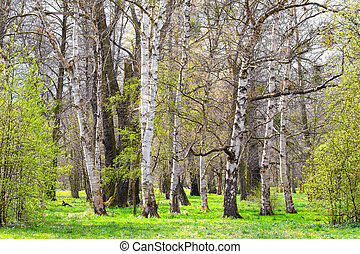 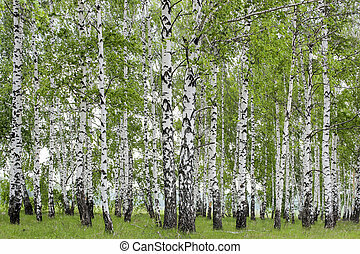 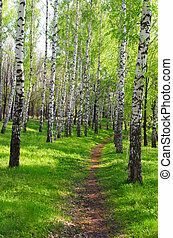 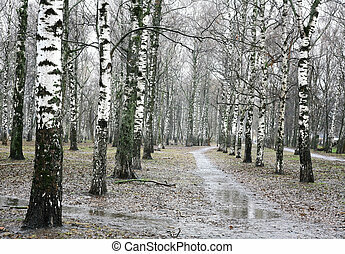 Spring landscape in a birch grove. 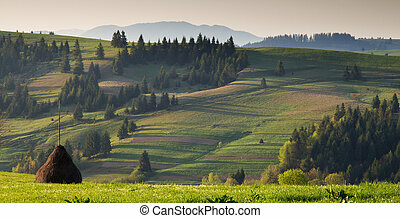 Spring gold evening rural landscape in the Mizhhiria, Carpathian mountains. 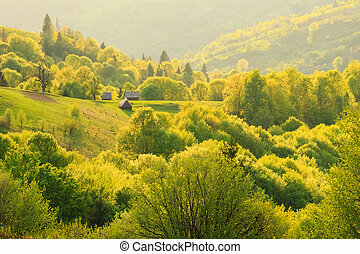 Spring gold morning rural landscape in the Mizhhiria, Carpathian mountains. 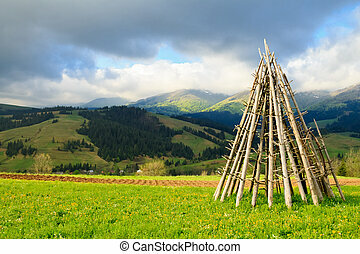 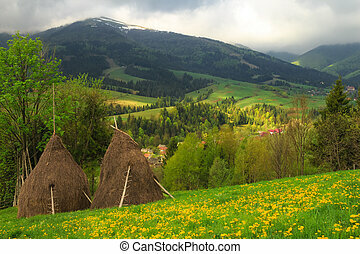 Spring morning rural landscape with two haystacks in the Carpathian mountains. 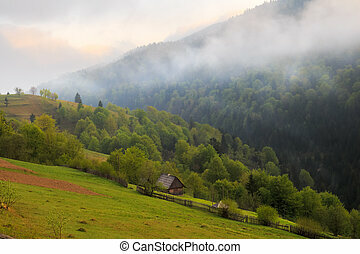 Spring gloomy overcast morning rural landscape in the Mizhhiria, Carpathian mountains. 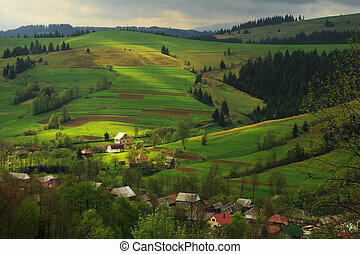 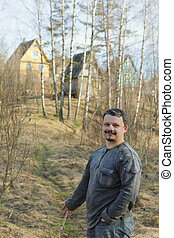 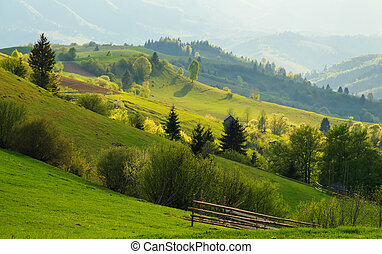 Spring morning rural landscape in the Carpathian mountains. 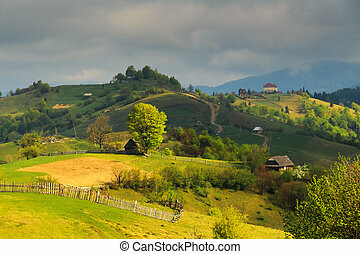 Dramatic sky before dawn. 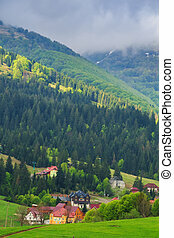 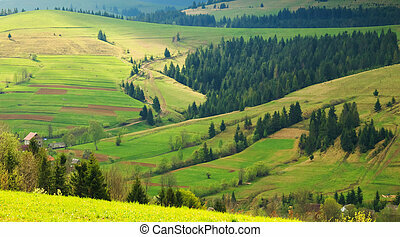 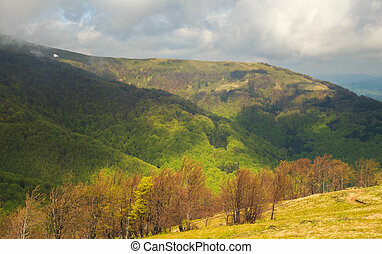 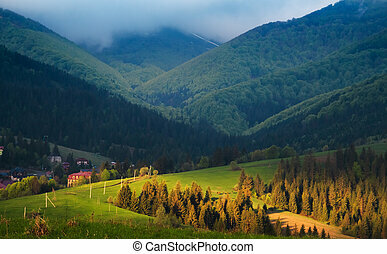 Spring morning bright landscape in the Carpathian mountains. 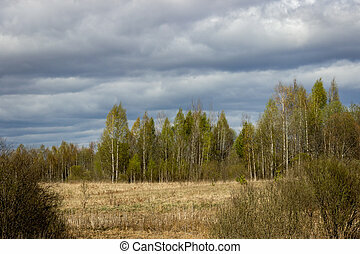 Dramatic sky before dawn. 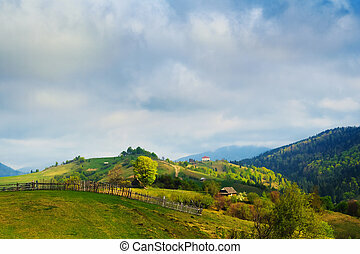 Spring cloudy morning rural landscape in the Carpathian mountains.